Who drank all the gin? 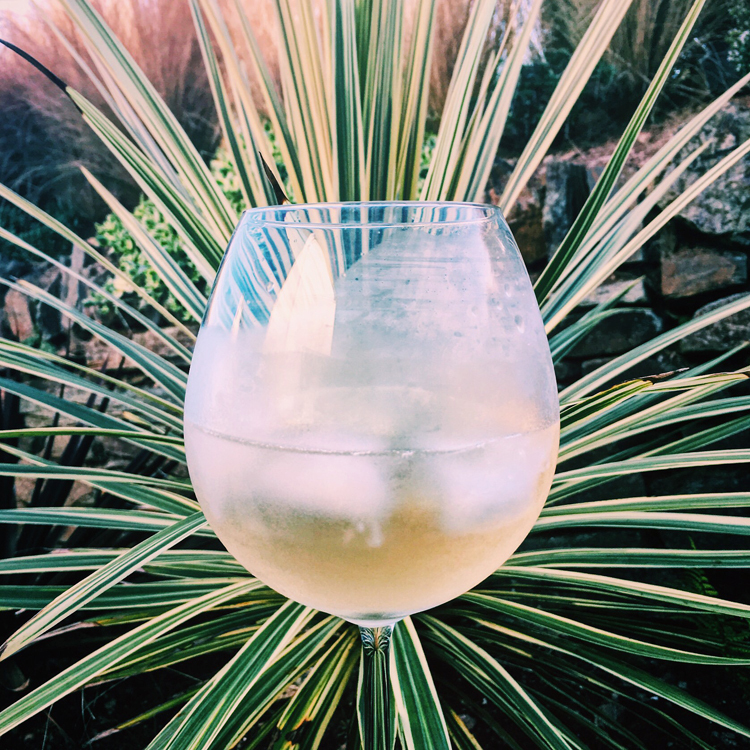 Discover the new Chai-infused, Cornish tipple we've been sipping all summer. 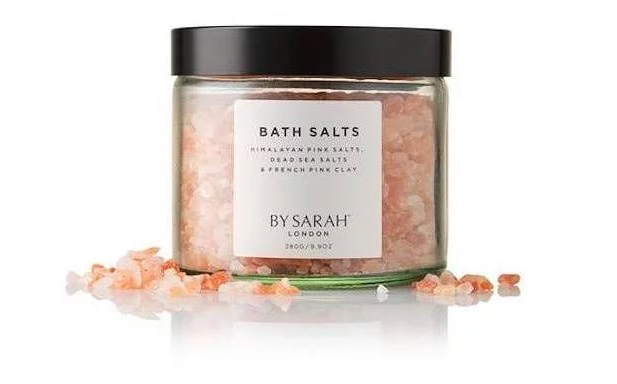 As the editor of a lifestyle blog, people occasionally send me things to review. And when that thing is a gorgeous new gin hybrid, I do a little happy dance (then have a couple of drinks and do another, more freestyle one). 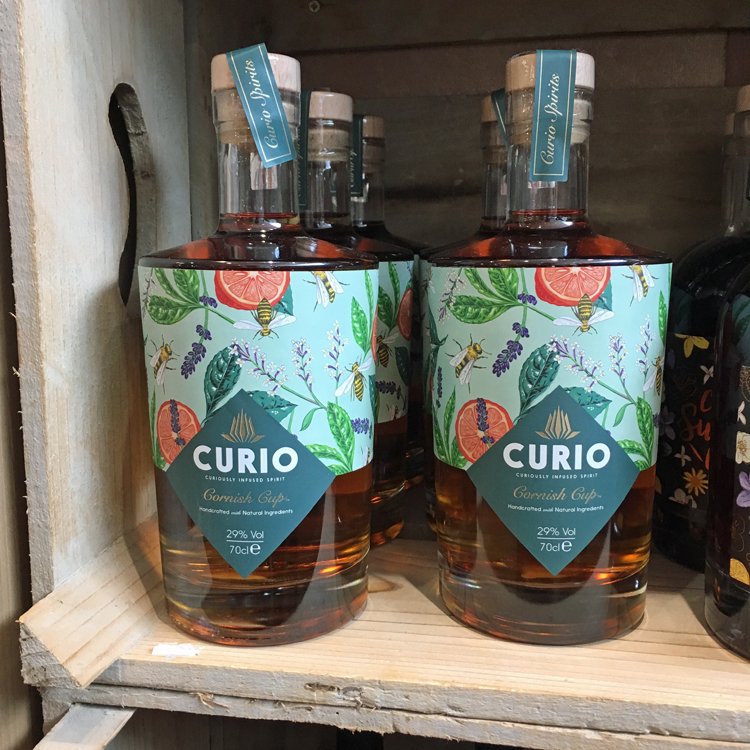 Cornish Cup from Cornwall-based distillery Curio is inspired by the traditional punch drunk by the British Navy in the 17th Century. It takes their Mullion Dry Gin as a base and infuses it with Assam, cardamom and cinnamon, for a hint of Chai Tea-like spice. Unlike some flavoured spirits, you don’t lose the taste of the gin though, it just adds another sophisticated layer of flavour. 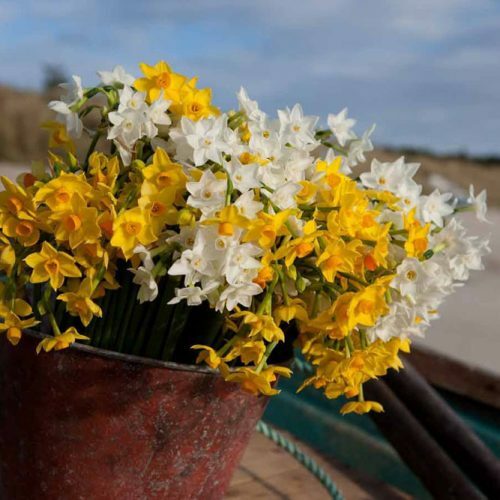 In summer, Curio suggests mixing Cornish Cup with lemonade, which makes a great alternative to Pimms on a sunny day. They also recommend ginger beer and a slice of orange for a more autumnal spin, which tastes amazing but overpowers the flavours of the spirit a bit for me. In the end I liked it best served with good old tonic. However you drink it though, there’s something pleasingly British about Cornish Cup that I loved. 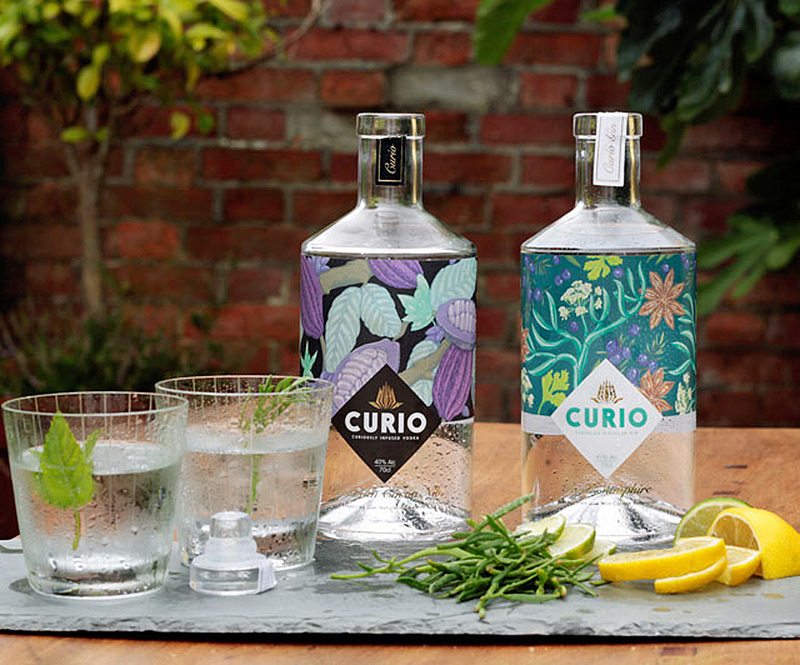 Curio also makes a couple of small batch vodkas, infused with cardamom or cocoa nibs and a signature Rock Samphire Gin. Another Cornish producer to be proud of – these bespoke spirits were among the top tier winners at this year’s Great Taste Awards.